Home » archive post » Are you looking for something for the kids to do during spring break? 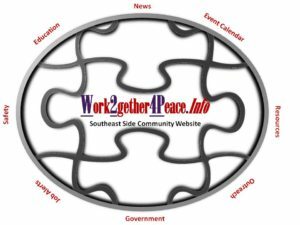 Are you looking for something for the kids to do during spring break? Are you looking for something for the kids to do during spring break? 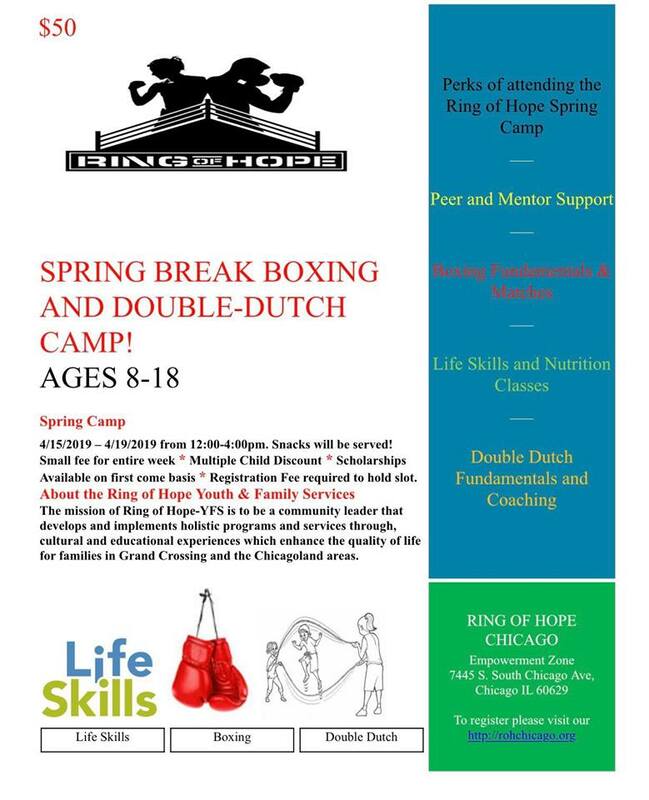 ROH is offering a 5 day clinic on boxing and competitive double dutch. The cost includes all equipment and snacks. 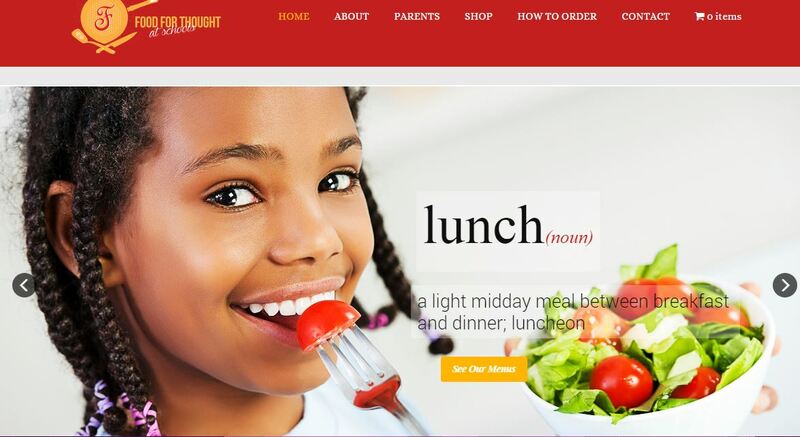 If interested go to our site and at the top of the page click forms (complete all forms and bring first day) and then click pay now. Space is limited register now!!! Techgirlz Free Workshop at Windsor Park Church.